Wayne R. Lovatt is retired Counsel at Stillman LLP. His distinguished career was centred in the areas of real estate and business law. Lovatt LLP and Stillman LLP merged as of October, 2017, carrying on as Stillman LLP. 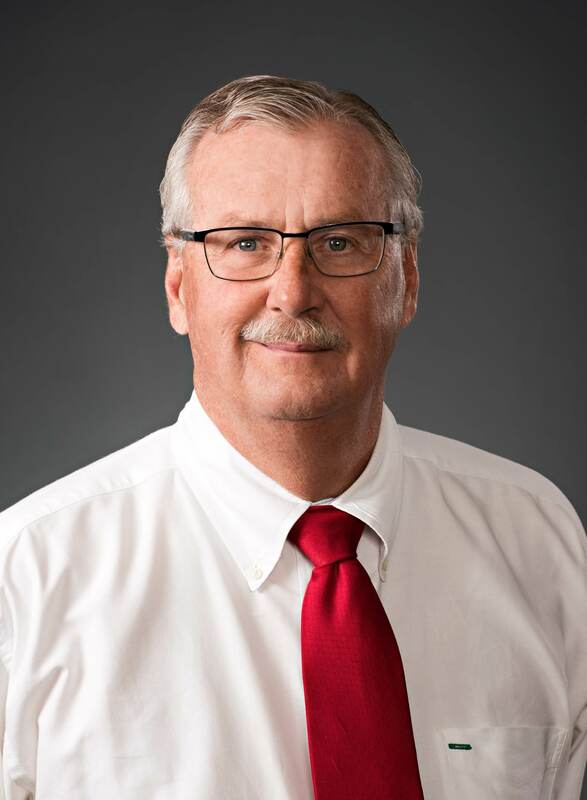 Though retired, Wayne maintains a presence within the firm and can often be found (when not enjoy the golf and weather in the Pheonix area) acting as resource for the lawyers at Stillman LLP.